This bent Dublin shape was designed by Bill Shalosky for BriarWorks' Original series, and features a streamlined, forward-ebbing bowl set to a languid, muscular trail of shank and stem by way of a neatly-tucked transition. 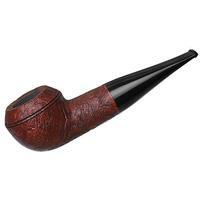 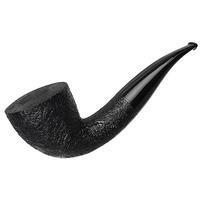 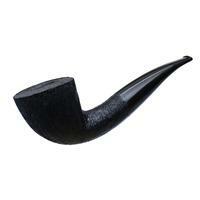 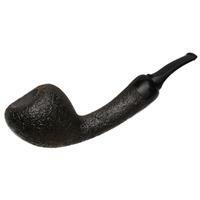 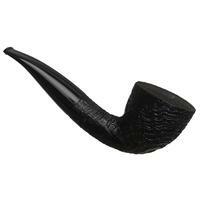 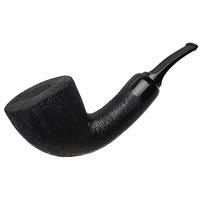 Here, it's given a rugged dress pipe look with a dark sandblast and jet-black stem; it also houses 9mm drilling within. 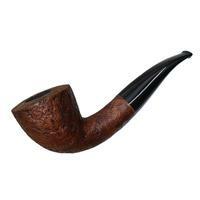 Bowl Height: 2.09 in./53.15 mm. 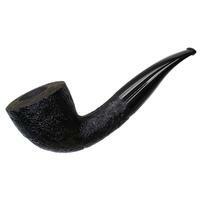 Chamber Depth: 1.71 in./43.47 mm. 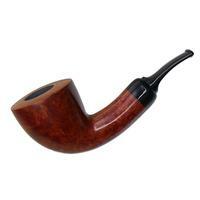 Outside Diameter: 1.90 in./48.16 mm.